The analytics virtual machine is responsible for collecting the data from your vCenter Server, VMware vCenter Configuration Manager (if available) and third-party data sources (metrics, topology and change events) and storing them in its scalable file system database (FSDB). The analytics engines for capacity and performance periodically process this raw data and store the results in their respective Postgres/FSDB databases. The UI virtual machine provides the user interfaces by which users can access the results of the analytics presented as dashboards composed of badges and scores. 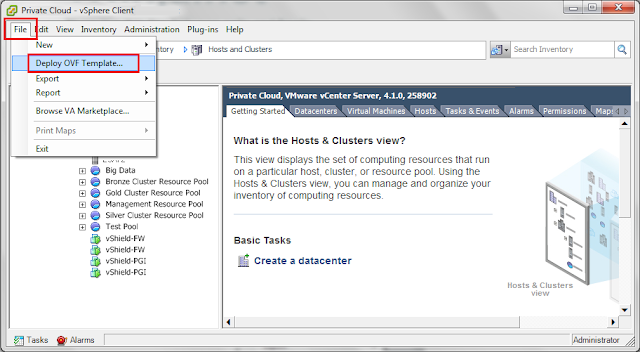 The UI access paths for users include via a vSphere plug-in and, with the Enterprise edition, a customizable Web UI. Administrators access vCenter Operations Manager 5 through a Web UI dedicated to administrative functions. 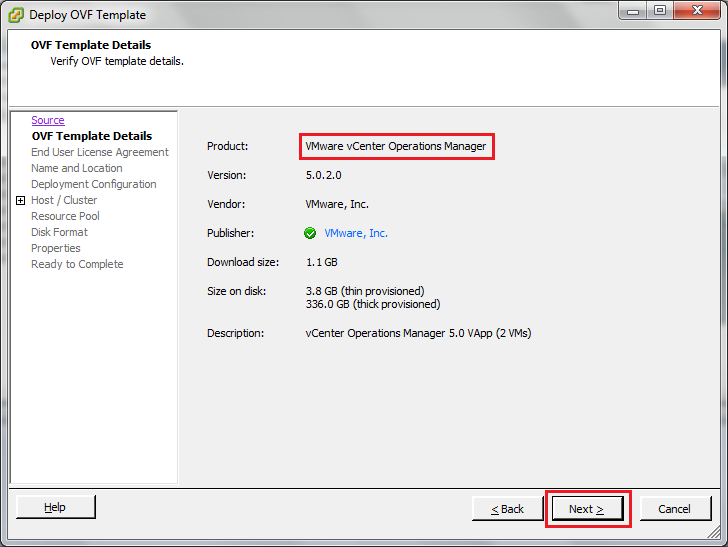 Add an IP pool for vCenter Operations Manager 5 vApp. 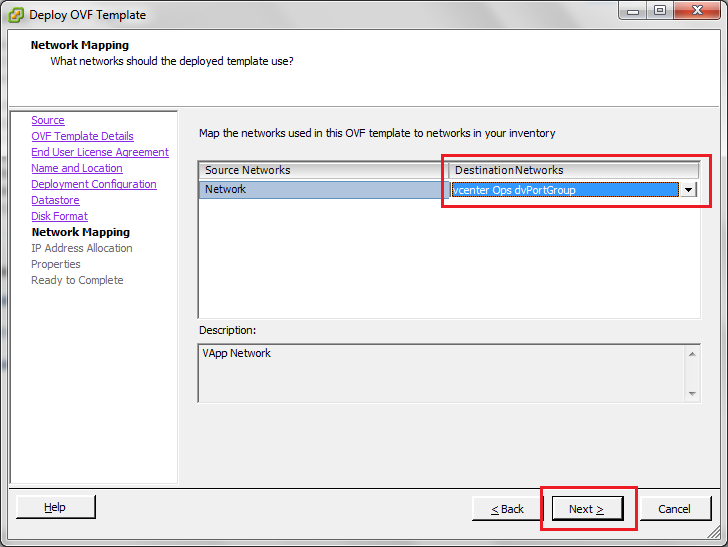 The IP pool facilitates the future use of static IP addresses during the vApp deployment process. 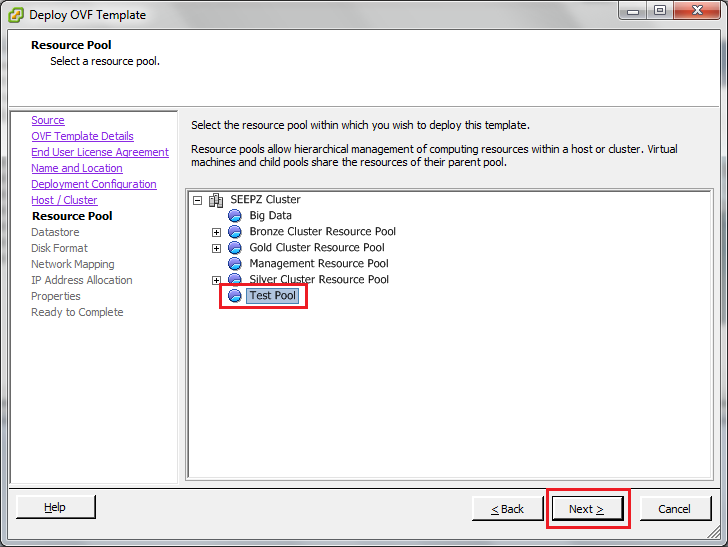 A DHCP deployment can work without an IP pool, but it generates warnings in the vSphere Client interface. 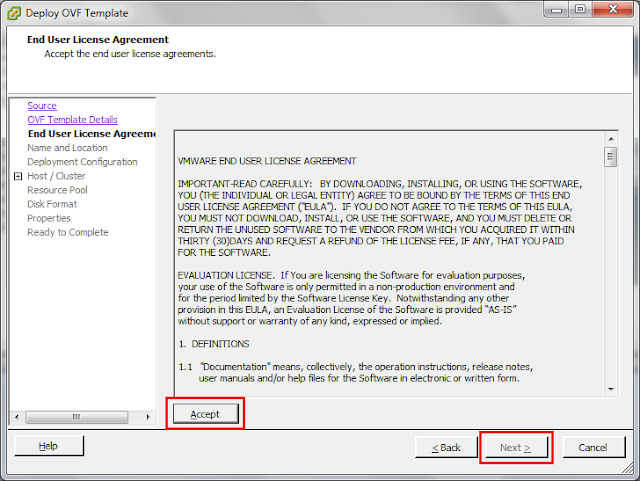 Enabling the IP pool is optional and not selected in this scenario. We are not configuring a real pool of IP addresses here; we need only the subnet and gateway associated with the static IP address to be used. 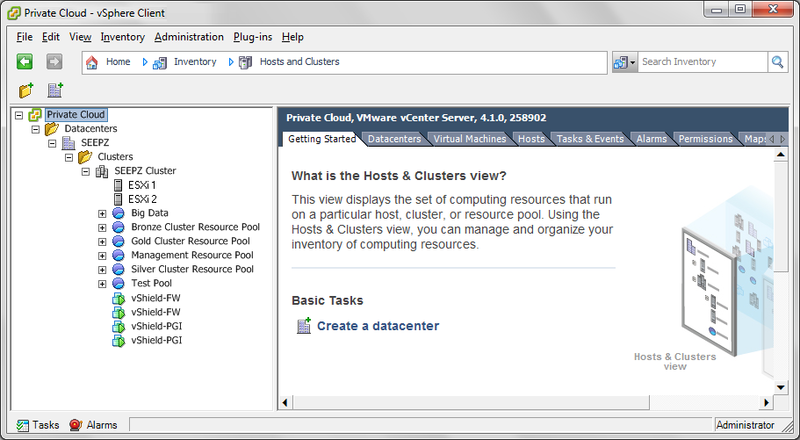 The IP pool must be configured at the datacenter level in vCenter. 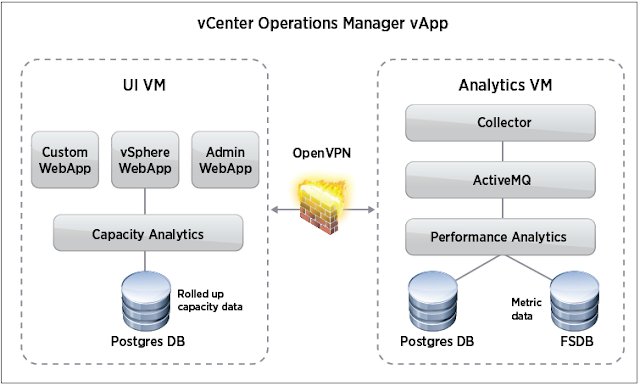 Deploy the vCenter Operations Manager 5 vApp. 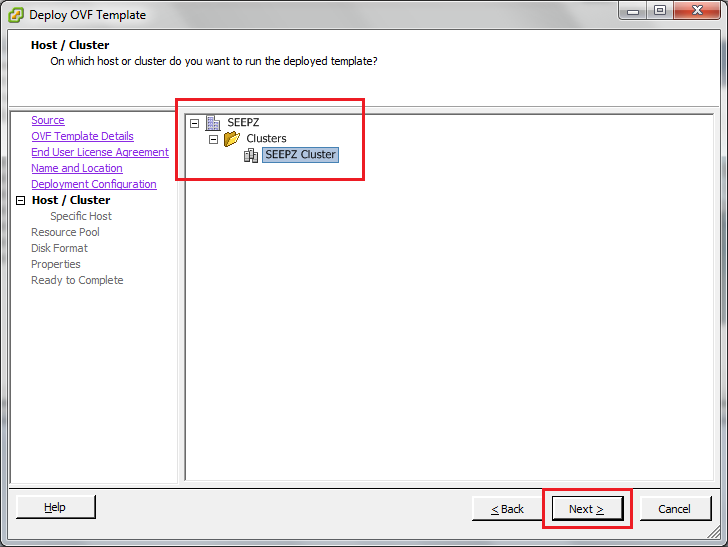 Select File >> Deploy OVF Template… from the menu. show the sizing limit guidelines. 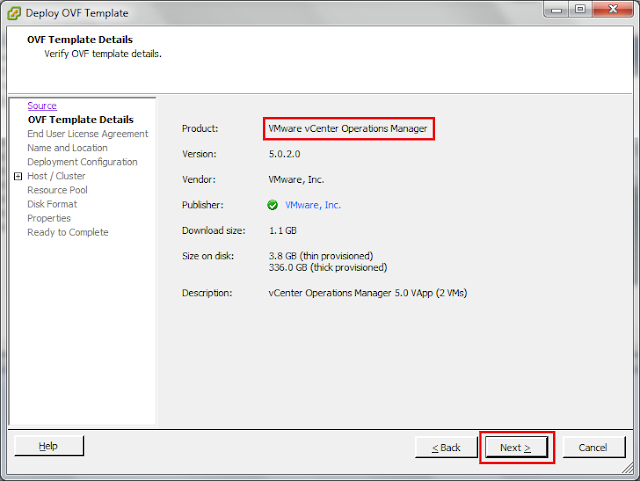 If the sizing guidelines for a Small deployment are insufficient, refer to the vCenter Operations Manager 5 Deployment and Configuration Guide for further details to ensure the availability of appropriate resources. 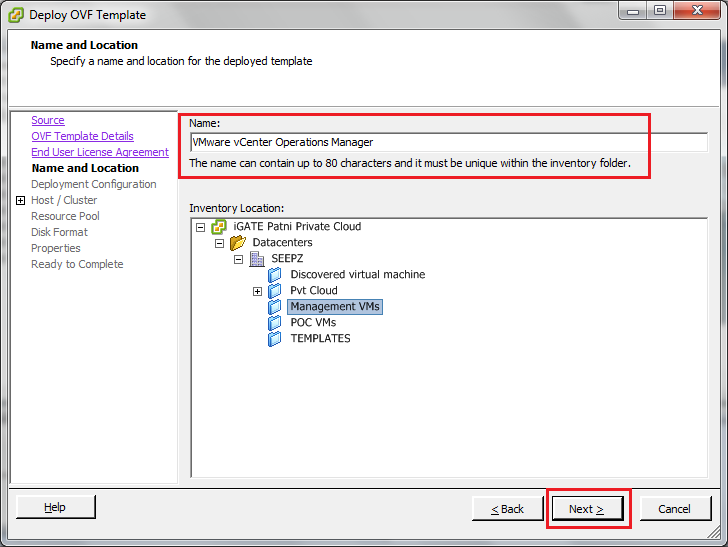 Select a format to store the VMs Disks. Choose the VM Network for vApp connectivity. Choose Fixed for the IP allocation. Fixed is the preferred and recommended option. DHCP addressing for the vApp is also an option. Transient is not recommended for evaluation environments. 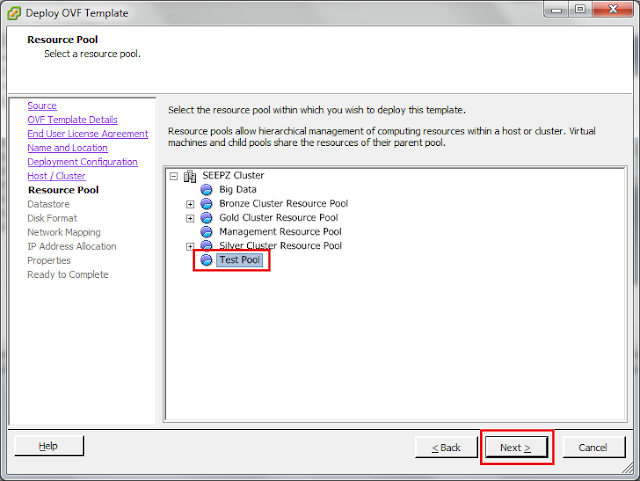 Fixed requires the IP pool creations completed previously. Set the Timezone and IP Addresses. 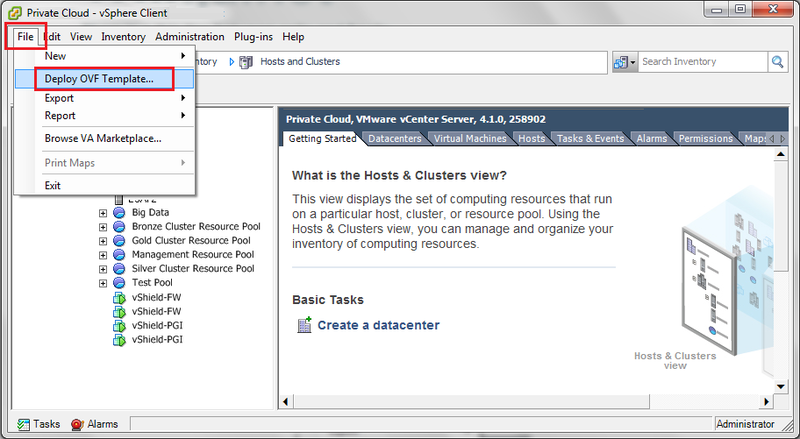 with the ESX host time. 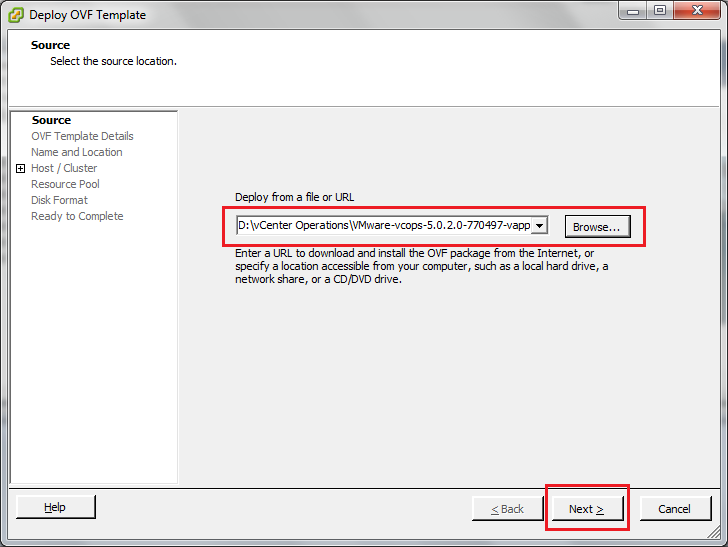 Choose the Timezone corresponding to the vCenter Server system. If something is not correct, click Back and fix the setting. Do not power on or off the individual machines. NOTE: This process can take up to 15 minutes, but it normally takes much less in a typical environment. Once deployed, you are now ready to Power On the vApp. 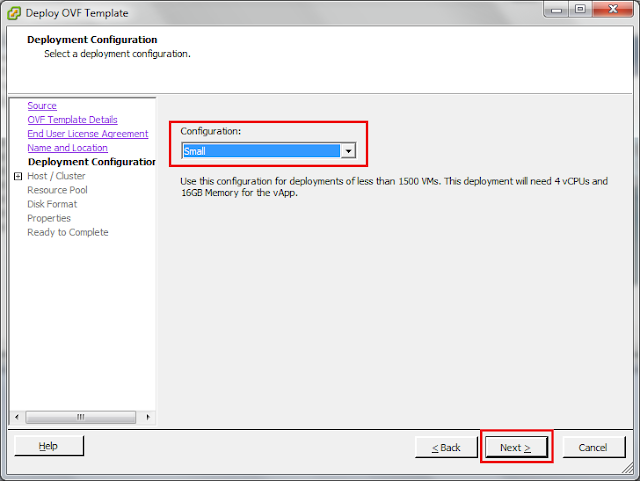 In PART 2 Of this tutorial we will now Power ON and configure the vApps. CLICK HERE to continue reading.